I can’t count the number of situations in life where it would be nice if a background or history report was available. Any important decision, from buying a house to (let’s be real) dating someone would be so much easier if we knew some background information. Buying a vehicle definitely belongs on that list. And it happens to be one of the few decision-making situations where you can get background information. Vehicle history reports are fairly easy to get. 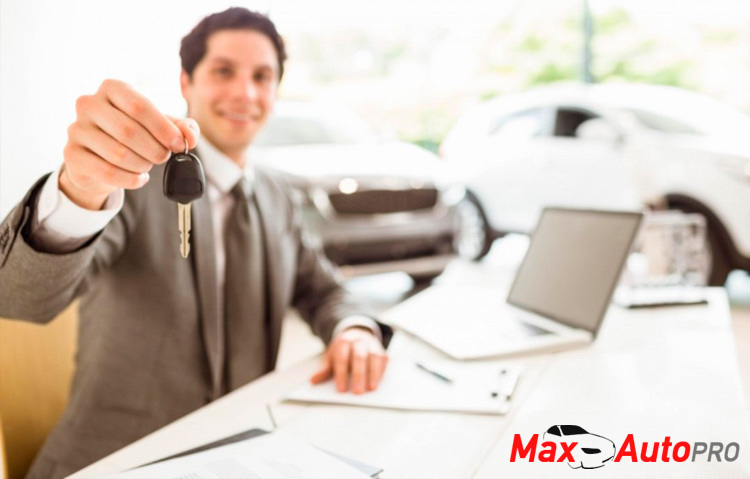 They can be requested from a used car dealer or you can go online if you know the VIN of the particular car and get it yourself.